Beleaguered Mayor, Joe Snyder, had the perfect answer for a questioning member of his presentation audience. He had her arrested. It all happened when the Mayor of Roodhouse, Illinois was presenting with colleagues in the City Hall. We’d like to suspect that it was an arresting presentation. But the jury’s still out on that one. However, at every juncture, his audience protagonist and local resident, Terry Garner, insisted on asking a question. But what was the offence? Apparently the Mayor had requested that questions be asked at the end of the presentation. When audience member Terry Garner persisted in asking questions during the not too arresting presentation, the Mayor had her arrested in the meeting room. A victimless crime, perhaps? Certainly the Mayor didn’t seem too upset by the questioning “assault”. But clearly the shock really was too much for him. She was subsequently charged and required to post a bail of $100. Now, we have to say, that’s some severe penalty for asking questions in a presentation. Perhaps the Mayor and his colleagues might want to re-examine how to take questions during a presentation. 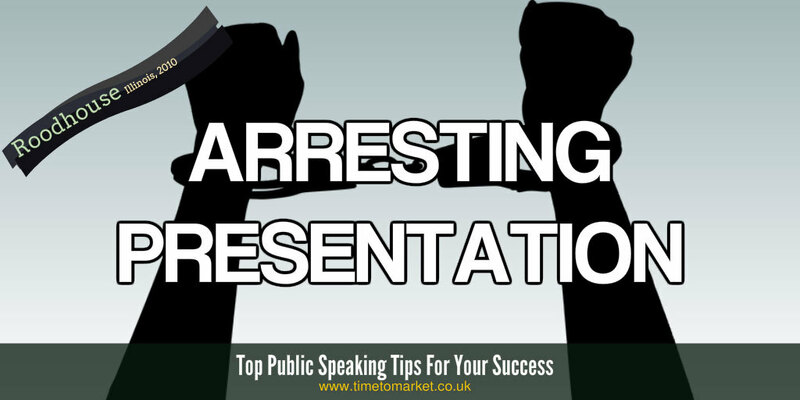 Certainly they shouldn’t arrest their audience during their presentation. It’s just not legal. 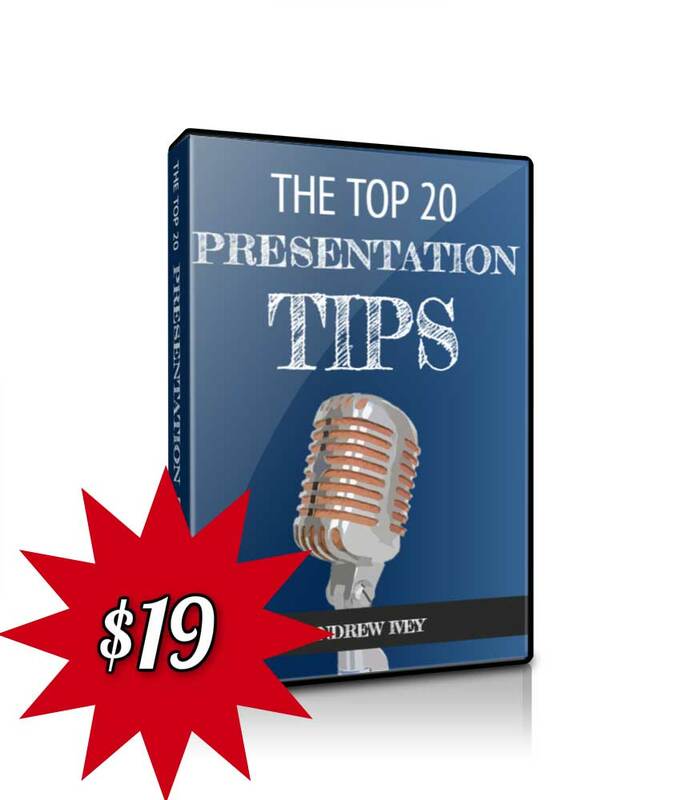 You can discover a whole series of presentation tips, techniques and skills with the Time to Market posts. 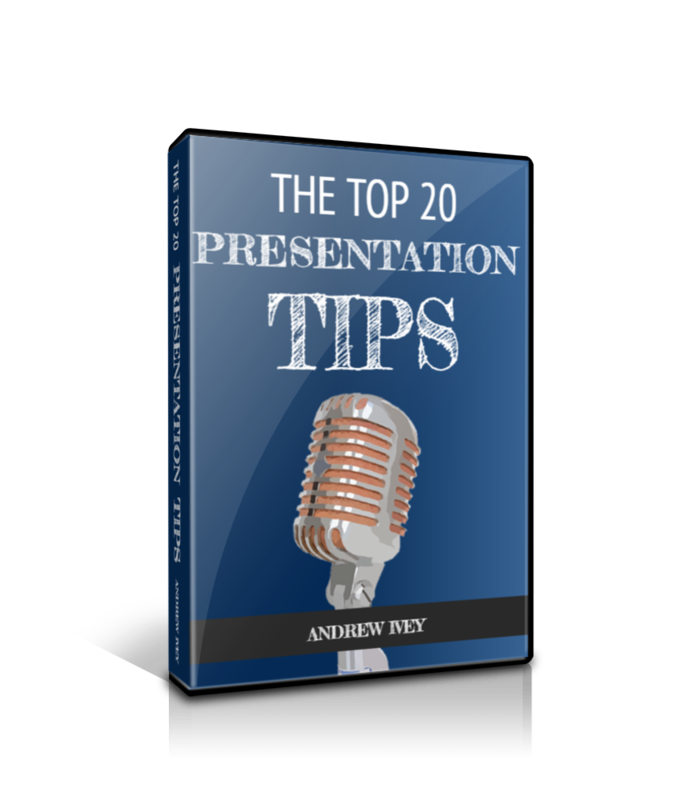 And with more than 100 top tips for you to choose, there’s certainly something for every presentation occasion. 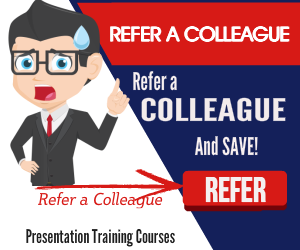 And, when you are ready to take your presentation skills up a bar or two, then why not consider some presentation skills training. 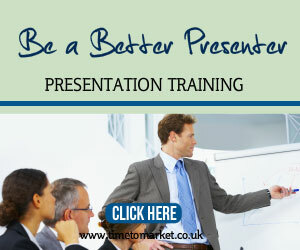 It’s all above board and totally legal and aims to give you all the skills you need to excel at your presentations. So, please don’t hesitate to get in touch when the time is right. Just don’t get yourself arrested in Illinois in the meantime. very interesting. I have been a frequent follower of your posts and will,without doubt continue to do so. The content here is super… Well done. You’re doing really well!